Animal Study, Bacterial, Human In Vitro, Human Study, In Vitro Study. "Do not tell everything. You can be stopped. Truth is not in everyone's interest." 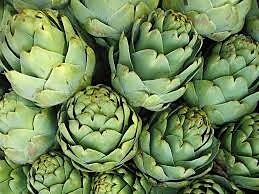 Artichoke extract has a modest but favourable stastically significant effect on lowering cholesterol levels. Artichoke leaf extract (Cynara scolymus) reduces plasma cholesterol in otherwise healthy hypercholesterolemic adults: a randomized, double blind placebo controlled trial. Cardiovascular diseases are the chief causes of death in the UK, and are associated with high circulating levels of total cholesterol in the plasma. Artichoke leaf extracts (ALEs) have been reported to reduce plasma lipids levels, including total cholesterol, although high quality data is lacking. The objective of this trial was to assess the effect of ALE on plasma lipid levels and general well-being in otherwise healthy adults with mild to moderate hypercholesterolemia. 131 adults were screened for total plasma cholesterol in the range 6.0-8.0 mmol/l, with 75 suitable volunteers randomised onto the trial. Volunteers consumed 1280 mg of a standardised ALE, or matched placebo, daily for 12 weeks. Plasma total cholesterol decreased in the treatment group by an average of 4.2% (from 7.16 (SD 0.62) mmol/l to 6.86 (SD 0.68) mmol/l) and increased in the control group by an average of 1.9% (6.90 (SD 0.49) mmol/l to 7.03 (0.61) mmol/l), the difference between groups being statistically significant (p=0.025). No significant differences between groups were observed for LDL cholesterol, HDL cholesterol or triglyceride levels. General well-being improved significantly in both the treatment (11%) and control groups (9%) with no significant differences between groups. In conclusion, ALE consumption resulted in a modest but favourable statistically significant difference in total cholesterol after 12 weeks. In comparison with a previous trial, it is suggested that the apparent positive health status of the study population may have contributed to the modesty of the observed response. Artichoke leaf extracts have benefits in the management of NASH. The Effect of Artichoke Leaf Extract on Alanine Aminotransferase and Aspartate Aminotransferase in the Patients with Nonalcoholic Steatohepatitis. Background. Based on recent basic and clinical investigations, the extract of artichoke (Cynara scolymus) leaf has been revealed to be used for hepatoprotective and cholesterol reducing purposes. We aimed to assess the therapeutic effects of artichoke on biochemical and liver biomarkers in patients with nonalcoholic steatohepatitis (NASH). Methods. 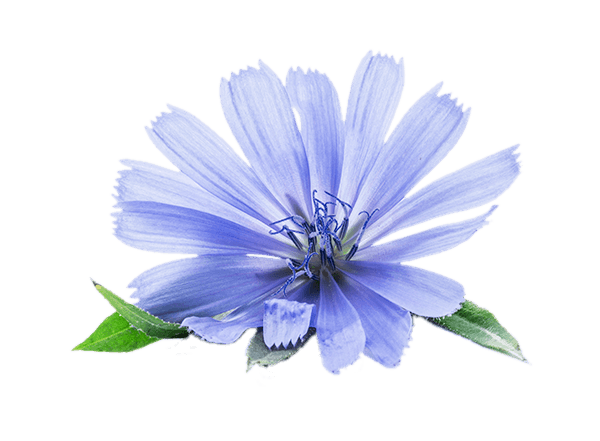 In a randomized double blind clinical trial, 60 consecutive patients suffering NASH were randomly assigned to receive Cynara scolymus extract (as 6 tablets per day consisting of 2700 mg extract of the herb) as the intervention group or placebo as the control group for two months. Results. Comparing changes in study markers following interventions showed improvement in liver enzymes. The levels of triglycerides and cholesterol were significantly reduced in the group treated with Cynara scolymus when compared to placebo group. 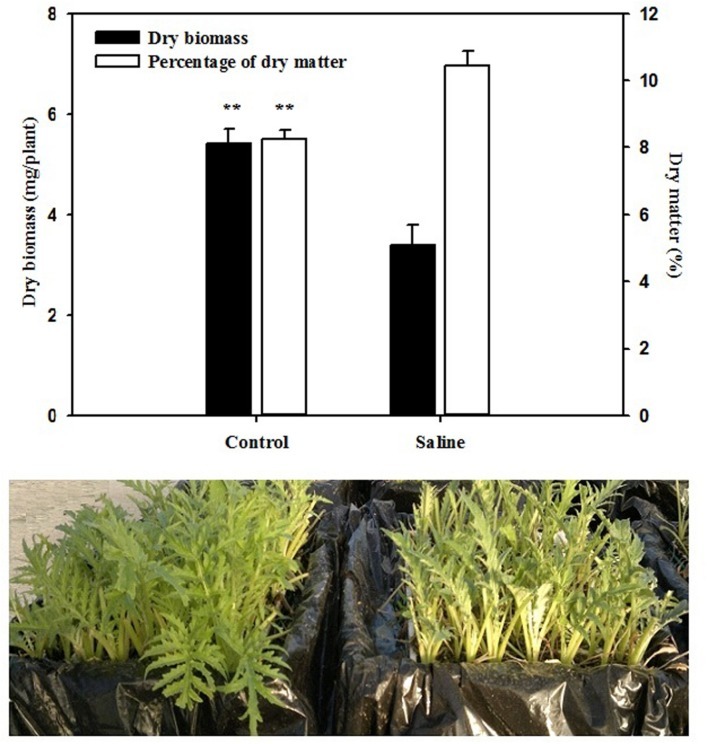 To compare the role of Cynara scolymus use with placebo in changes in study parameters, multivariate linear regression models were employed indicating higher improvement in liver enzymes and also lipid profile particularly triglycerides and total cholesterol following administration of Cynara scolymus in comparison with placebo use. Conclusion. 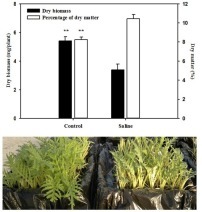 This study sheds light on the potential hepatoprotective activity and hypolipidemic effect of Cynara scolymus in management of NASH. This clinical trial is registered in the IRCT, Iranian Registry of Clinical Trials, by number IRCT2014070218321N1. Polyphenol interactions mitigate the immunogenicity and allergenicity of gliadins. Wheat allergy is an IgE-mediated disorder. Polyphenols, which are known to interact with certain proteins, could be used to reduce allergic reactions. In this study, we screened several polyphenol sources for their ability to interact with gliadins, mask epitopes and impact basophil degranulation. Polyphenol extracts from artichoke leaves, cranberries, apples and green tea leaves were examined. Of these extracts, the first three formed insoluble complexes with gliadins. Only the cranberry and apple extracts masked epitopes in dot blot assays using anti-gliadin IgG and IgE antibodies from patients with wheat allergies. The cranberry and artichoke extracts limited cellular degranulation by reducing mouse anti-gliadin IgE recognition. In conclusion, the cranberry extract is the most effective polyphenol source at reducing the immunogenicity and allergenicity of wheat gliadins. Artichoke extract exhibited significant preventive protective effect against acute alcohol-induced liver injury. Protective Effects of Ethanolic Extracts from Artichoke, an Edible Herbal Medicine, against Acute Alcohol-Induced Liver Injury in Mice. Oxidative stress and inflammation are well-documented pathological factors in alcoholic liver disease (ALD). Artichoke (Cynara scolymus L.) is a healthy food and folk medicine with anti-oxidative and anti-inflammatory properties. This study aimed to evaluate the preventive effects of ethanolic extract from artichoke against acute alcohol-induced liver injury in mice. Male Institute of Cancer Research mice were treated with an ethanolic extract of artichoke (0.4, 0.8, and 1.6 g/kg body weight) by gavage once daily. Up to 40% alcohol (12 mL/kg body weight) was administered orally 1 h after artichoke treatment. All mice were fed for 10 consecutive days. Results showed that artichoke extract significantly prevented elevated levels of aspartate aminotransferase, alanine aminotransferase, triglyceride, total cholesterol, and malondialdehyde. Meanwhile, the decreased levels of superoxide dismutase and glutathione were elevated by artichoke administration. Histopathological examination showed that artichoke attenuated degeneration, inflammatory infiltration and necrosis of hepatocytes. Immunohistochemical analysis revealed that expression levels of toll-like receptor (TLR) 4 and nuclear factor-kappa B (NF-κB) in liver tissues were significantly suppressed by artichoke treatment. Results obtained demonstrated that artichoke extract exhibited significant preventive protective effect against acute alcohol-induced liver injury. This finding is mainly attributed to its ability to attenuate oxidative stress and suppress the TLR4/NF-κB inflammatory pathway. To the best of our knowledge, the underlying mechanisms of artichoke on acute ALD have been rarely reported. 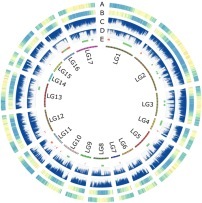 Characteristics of the globe artichoke genome.. From: The genome sequence of the outbreeding globe artichoke constructed de novo incorporating a phase-aware low-pass sequencing strategy of F1 progeny. There are 950 on Artichoke. 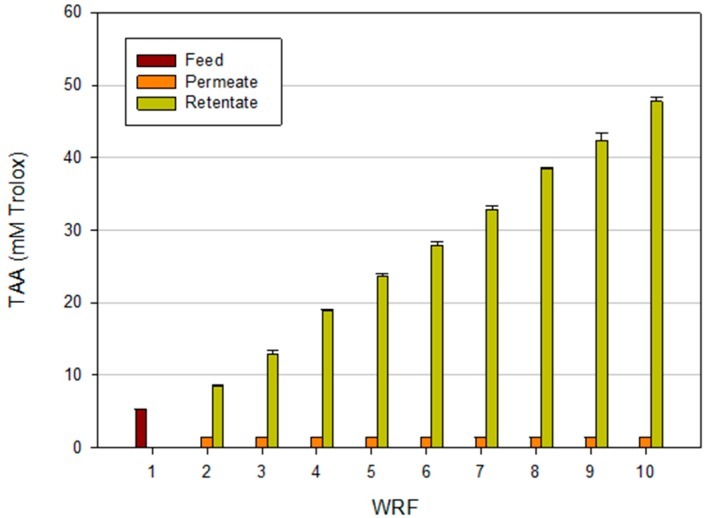 A Two-Step Nanofiltration Process for the Production of Phenolic-Rich Fractions from Artichoke Aqueous Extracts. 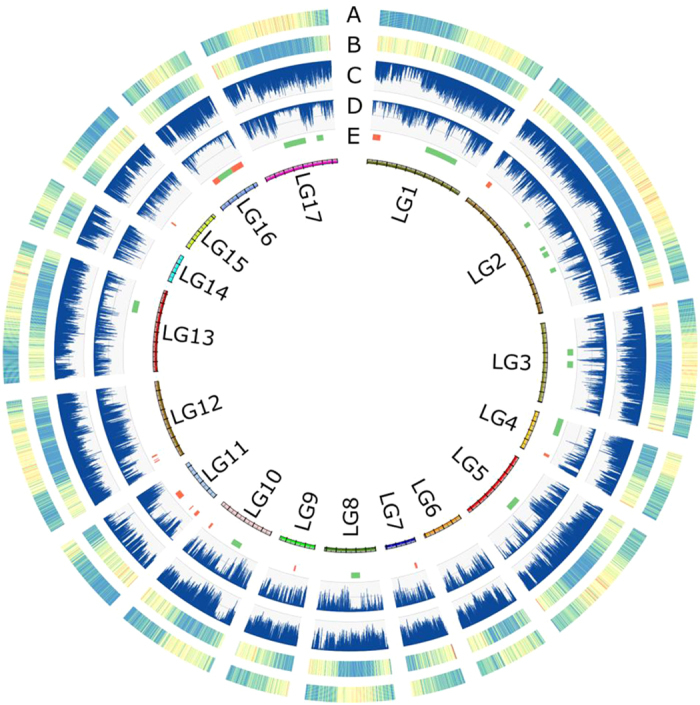 The distribution of the major repeat types in the globe artichoke genome.. From: A Genome-Wide Survey of the Microsatellite Content of the Globe Artichoke Genome and the Development of a Web-Based Database. First detailed karyo-morphological analysis and molecular cytological study of leafy cardoon and globe artichoke, two multi-use Asteraceae crops. 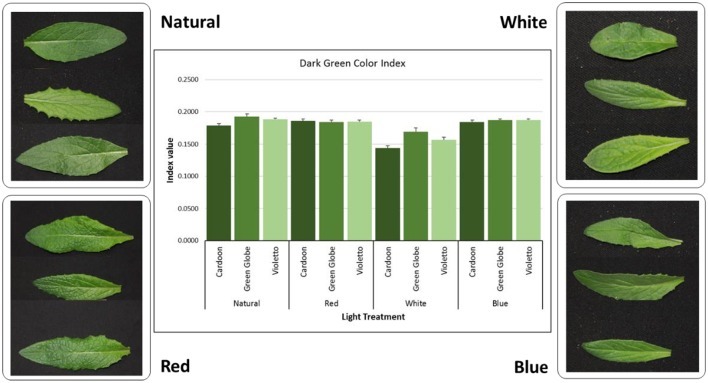 Mild Potassium Chloride Stress Alters the Mineral Composition, Hormone Network, and Phenolic Profile in Artichoke Leaves.